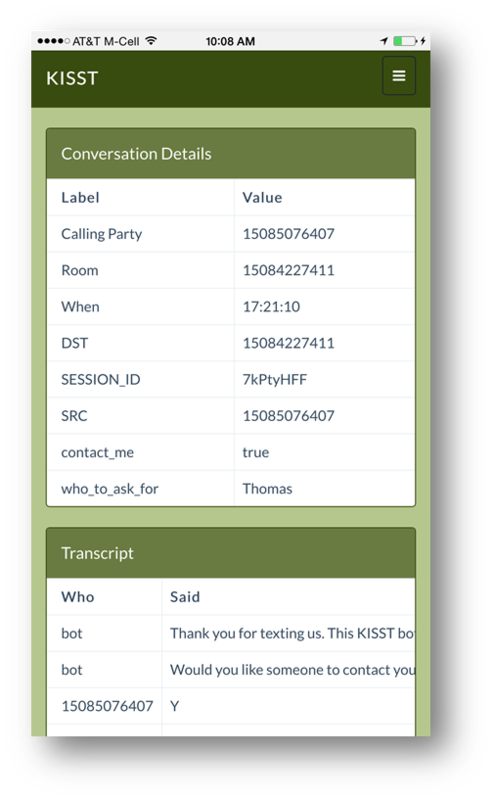 How do you use SMS/MMS Today? How would you like to use SMS/MMS? 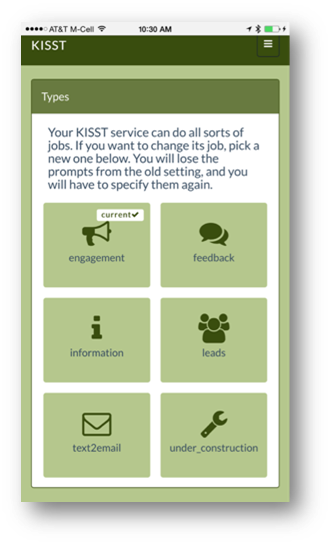 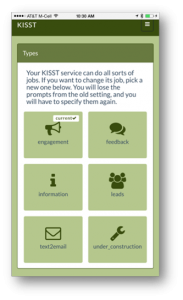 The KISST Platform was built on top of TSG’s carrier-grade SMS functionality in order to provide businesses with a direct line of communication with their customers. 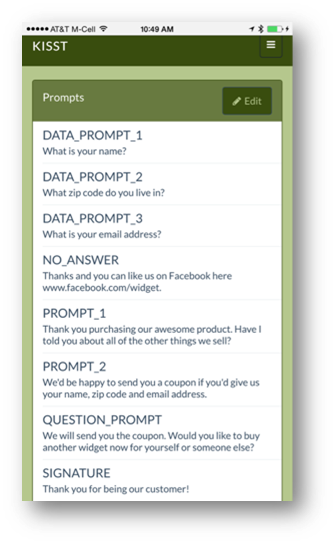 Fill out the form below or send an email to info@tsgglobal.com for a personal demonstration and complimentary needs assessment. 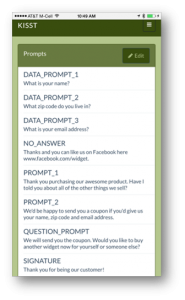 Your customer can also create a dedicated interaction point based on Keywords.